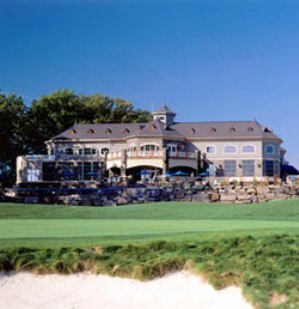 Mcgregor Links Country Club is a Semi-Private, 18 hole golf course located in Saratoga Springs, New York. The course was built in 1921 by local notable Senator Edgar T Brackett and designed by golf course architect Devereux Emmet. 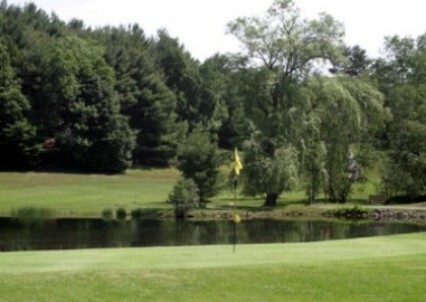 The course offers great mountain view. It lies among the rolling lower spurs of the Adirondacks, almost under the shadow of Mount McGregor from which the course takes its name. The course is also within view of the Green and White Mountains of New England and of New York’s southern Catskills range. The views from the course are inspiring. In addition to great views. The terrain’s undulating contours provides any number of challenging possibilities. The course plays to 6,629 yards from the back tees.  The course offers 3 sets of tees for different skill levels, yet is a challenge for the most experienced golfer.